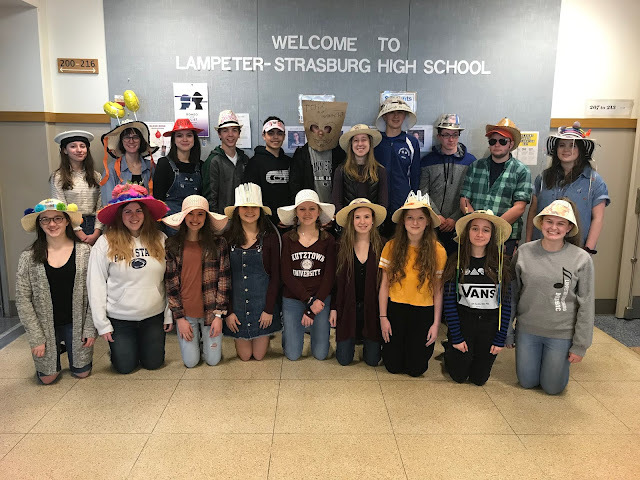 On February 9, the Lampeter-Strasburg girls made their way to Lancaster-Lebanon League finals. 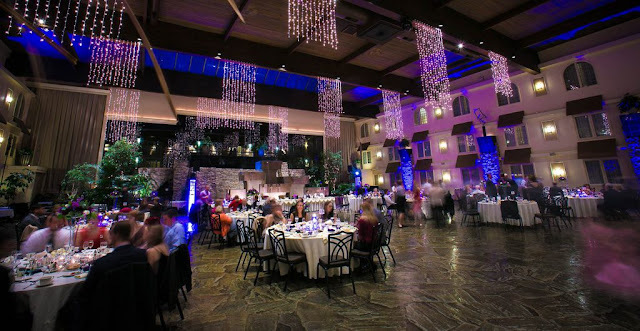 It was a great way to end the season. But then again the season might not be over for two L-S relay teams. The 200 Medley is all 4 strokes combined and each person swims one stroke. 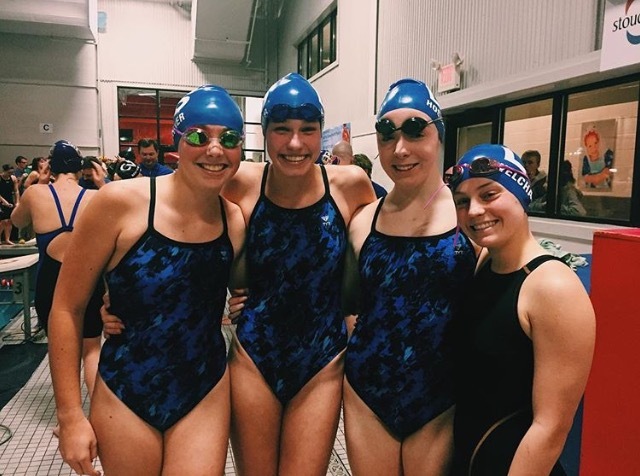 Catherine Horner swam the 50 Backstroke, Lexi Wagner swam the 50 Breaststroke, Hailey Welchans swam the 50 Butterfly, and Karin Hostetter swam the 50 Freestyle. The 200 Medley won first in their heat, thanks to Horner's getting a good lead and everyone else maintaining it. The 200 Freestyle Relay is all Freestyle, so everyone swims it. Hostetter started the relay off, Anya Curran was second, Olivia Honert was third, and Abby Nagle anchored. The 200 Freestyle Relay placed second in our heat. 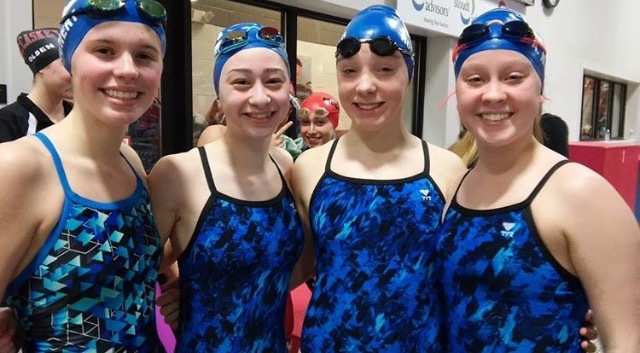 The 400 Freestyle Relay also has a chance of making it to Districts. The girls in that relay did an amazing job because they dropped so much time. It was a very good night for the girls swim team.